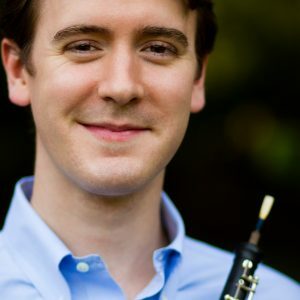 The Peabody Conservatory’s distinguished woodwind faculty includes principal and former principal players of the Baltimore Symphony, Milwaukee Symphony, Santa Fe Opera Orchestra, and San Antonio Symphony. Faculty artists have also performed with the National Symphony, New York Philharmonic, Minnesota Orchestra, and Pittsburgh Symphony. They are critically acclaimed soloists and chamber musicians who have collaborated with legendary performers and conductors and recorded on major labels. Under their guidance, Peabody students go on to careers as recitalists and soloists and win positions in prestigious orchestras and ensembles all over the world. Woodwind players at Peabody study and perform music representative of all styles and periods in symphony and opera orchestras, wind ensemble, early music, contemporary and jazz ensembles, and a wide variety of chamber groups and ensembles coached by members of the faculty. Peabody students are engaged as substitutes in the Baltimore Symphony Orchestra and are also regularly employed by other metropolitan and community orchestras, chamber groups, and choral ensembles. The Baltimore/Washington area is rich in opportunities to hear symphonic, operatic, and choral music of all kinds, and the vast cultural resources of Washington, D.C., are easily accessible by car, train, or bus. 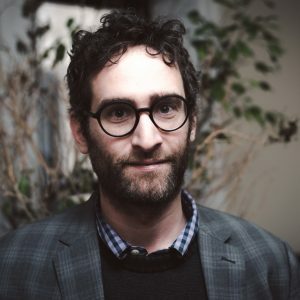 New York City-based musician Brad Balliett is in high demand as a composer and bassoonist. Clarinetist Alexander Fiterstein is considered one of today's most exceptional artists. 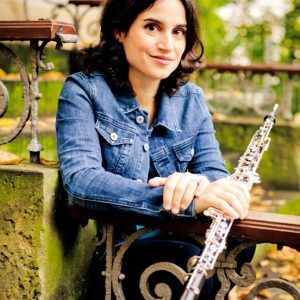 Fiterstein has performed in recital, with distinguished orchestras, and with chamber music ensembles throughout the world. He won first prize at the Carl Nielsen International Clarinet Competition and received the prestigious Avery Fisher Career Grant Award. 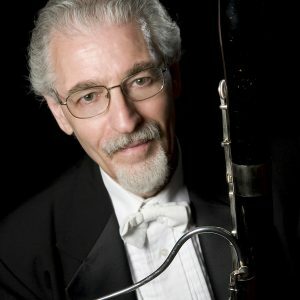 Phillip Kolker is a member of the Artist Faculty of the Peabody Conservatory, where he also served as Chair of the Department of Orchestral Instruments for over 30 years. In 2010 he retired as Principal Bassoon of the Baltimore Symphony after 38 years. Internationally recognized as one of the leading saxophone virtuosi of our time, Gary Louie possesses a lively interpretive imagination coupled with a refreshingly understated artistry and a warm, supple tone, qualities that have earned him consistent praise from audiences and critics alike. 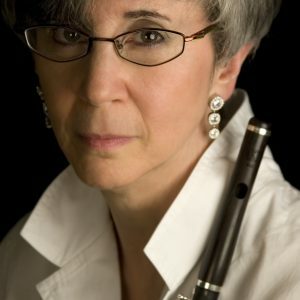 Jane Marvine joined the Baltimore Symphony Orchestra as second oboe in 1978 and was appointed to the position of English horn by Yuri Temirkanov in 2000. 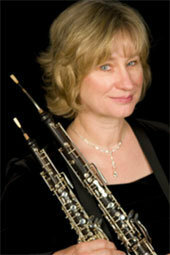 In addition, she has performed as acting assistant principal oboe with the BSO for extended periods. 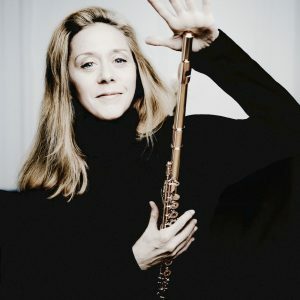 A daring artist with diverse musical interests, virtuoso flutist Marina Piccinini is in demand worldwide as a soloist, chamber musician and recording artist. Internationally acclaimed for her interpretive skills, rich, expansive colors, technical command and elegant, compelling stage presence. Laurie Sokoloff was born into one of Philadelphia’s leading musical families. Both her parents were on the piano faculty of the prestigious Curtis Institute of Music. At age fourteen, she was accepted into the program at the Curtis Institute, where she studied with William Kincaid. 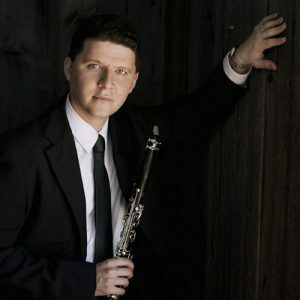 Nicholas Stovall has served principal oboe of the National Symphony Orchestra since September 2008 and made his solo debut with the orchestra in December 2014. 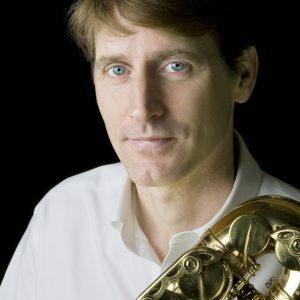 In addition to regular appearances with the Kennedy Center Chamber Players, Mr. Stovall has frequently collaborated with pianist Christoph Eschenbach in chamber music performances.